The Seed Church has supported Bryant Mission, a ministry in Ghana that has greatly impacted the city of Accra and surrounding areas. Bryant Mission provides churches, schools, and hospitals to the people of Accra and surrounding areas. Because of the generosity of the people of The Seed Church we are able to provide equipment for churches, school supplies, hospital supplies, and assist in the building of needed facilities on an on going basis. We also send a team of our pastors and volunteers to help teach and equip at Bryant Mission. We provide transportation and lodging for pastors and leaders, some of which are coming from extremely rural areas with little to no electricity desperate to learn more about God's Word. Although, we are blessed to be able to give financially to this ministry above all we are honored to teach them the Word of God. Dr. Godwin Ekejiuba is considered the pastor to our pastors. He and his family have faced an insurmountable amount of persecution because of their faith. We partner with his ministry to help the people of Nigeria during these perilous times. Currently, our giving is helping to support a facility for widows. In this area, if a man is killed his assets are not given to his wife and children. 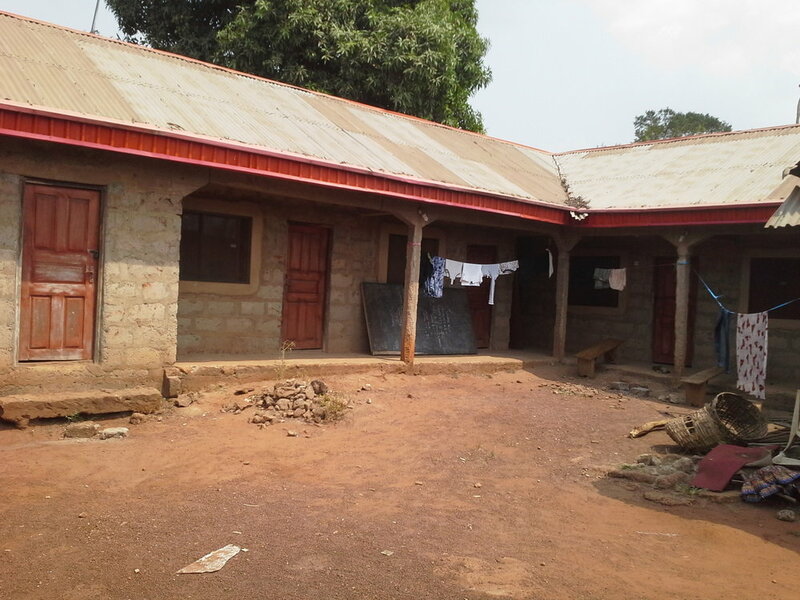 This ministry takes in widows and their children and provides housing, food, and on the job training. Each year Dr. Ekejiuba visits The Seed Church. We are so grateful for this man of God and what he and his family are doing for the kingdom. We partner with a local ministry, Life Bridge, to reach our community each week. Our volunteers meet with inner-city children to provide them with a safe after school or summer program where they can eat and learn about God in an encouraging and uplifting environment. For many of these children, these few hours each week is the only time they will hear about Jesus and the only time they are truly safe. We thank God for this opportunity to spread the love of Jesus and pray over these children. Their destinies will be forever changed as they make the decision to serve Him!